3D glasses are lame. Glassessless-3D phones can be abominations. 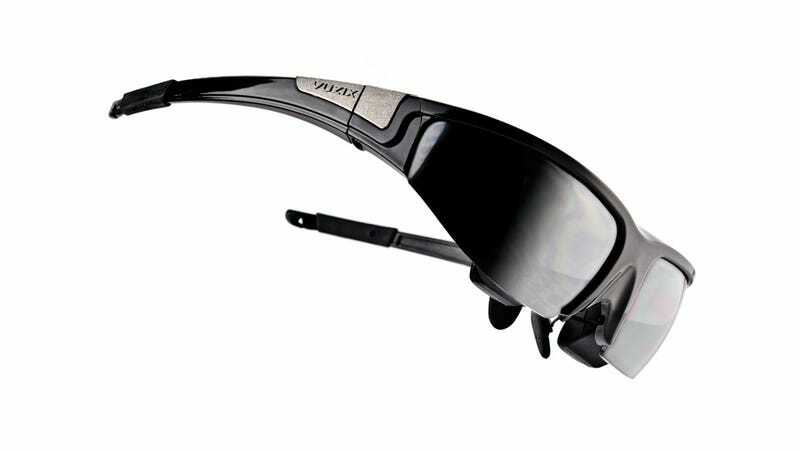 But a pair of glasses that simulate strapping a 75-inch 3D-capable screen to your face? Mmmmmmmaybe. You can keep up with Kyle Wagner, the author of this post, on Twitter and sort of Google+.